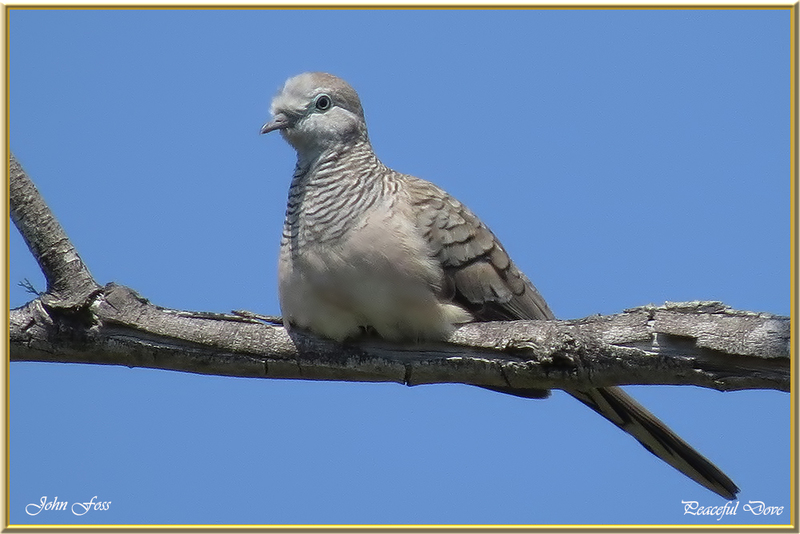 Peaceful Dove - a small pigeon native to Australia and New Guinea. 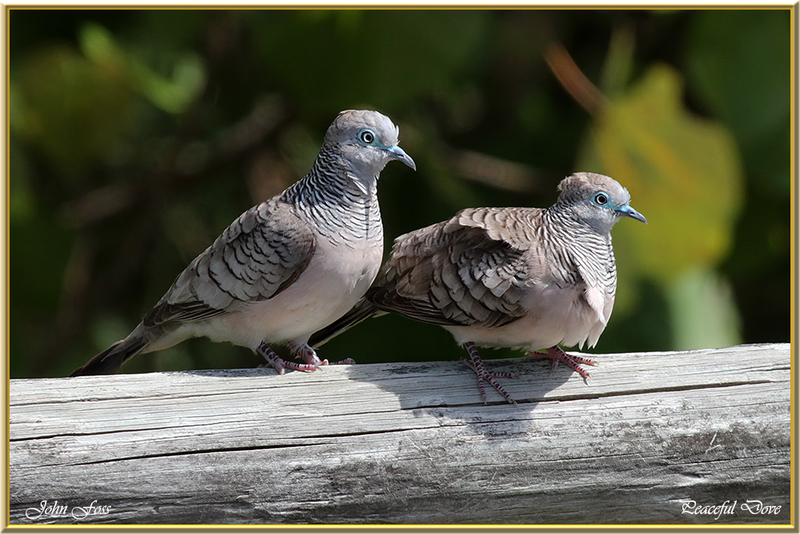 It is often to be found in pairs, groups and flocks. 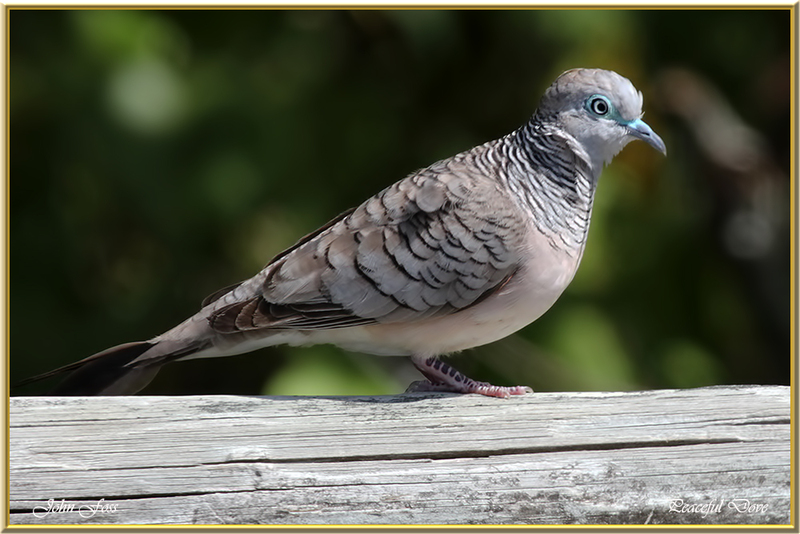 They are ground feeding birds feeding mainly on small seeds of grasses and sedges, and sometimes small insects. They need to drink twice a day so are never very far from water. These birds were photographed at Mon Repos Bundaberg Australia.